Remember that song by The Beastie Boys called Boys? Well, that awesome hit from the 90s has been licensed (for the first time ever), and this time it’s for an ad for the toy the Princess Machine. 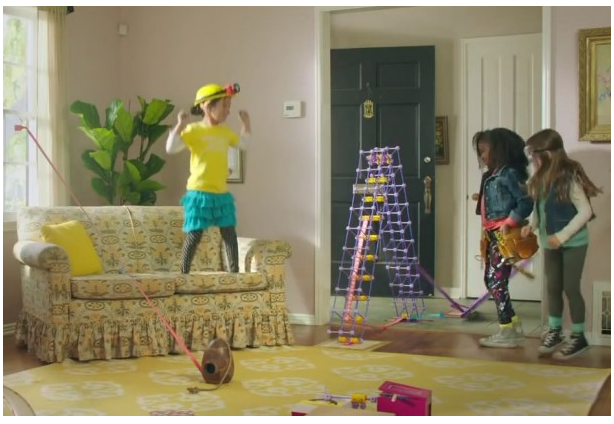 The ad has gone viral this week – it’s catchy, it’s cool, and it appeals to girls and parents who want something other than Barbie. I Love It!!! Such a wonderful ad with a powerful message.